A new film by Craig Clark and Rene Reyes. 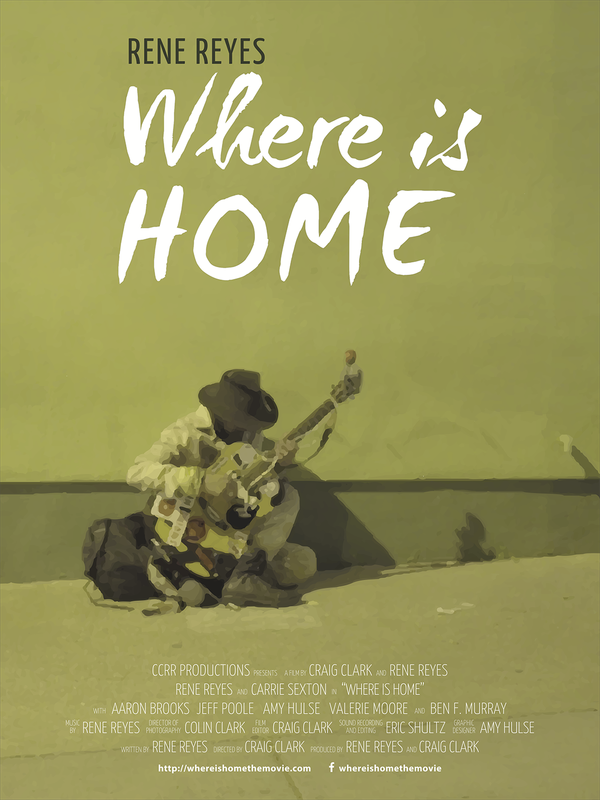 Where is Home follows the journey of a guy who is down but not out as he takes an unexpected turn, where every new beginning starts from old endings. Rene Reyes’ performance brings the audience a personal look inside one man’s strength, courage, and vision. Shown in New Mexico Shorts Cinema.